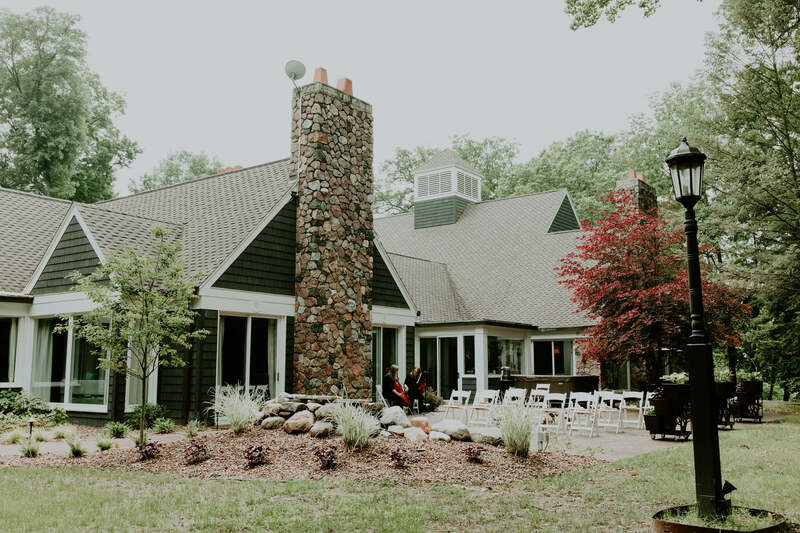 Stylish wedding and event venue or romantic getaway destination on 500 acres along the St. Joseph River. About 100 miles from Grand Rapids or Chicago. Walking trails, chapel, spa services.